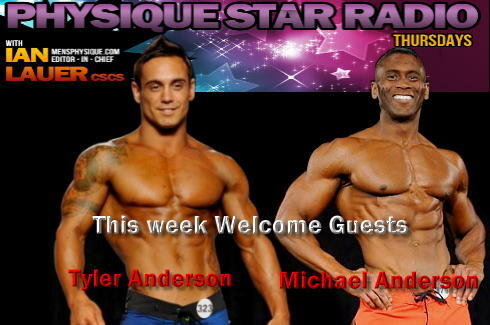 Physique Star Radio:(10-24-13)This weeks Special Guests: Tyler Anderson and Michael Anderson. Join us on PHYSIQUE STAR RADIO and host Ian Lauer IFBB PRO welcomes the winner of the IFBB Titans Grand Prix Tyler Anderson to the show. Tyler is now qualified for the 2014 Olympia. Also on the show is 2nd Place finisher at the Ft. Lauderdale cup Michael Anderson discussing that show and his future plans. 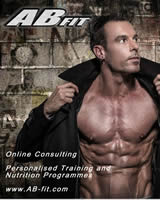 And it wouldn't be PSR without a newsflash in the NPC/IFBB with Dean Michael Fazzolari IFBB PRO. On this episode of Physique Star Radio, host Ian Lauer IFBB Pro brings you the latest news in the two upcoming MP PRO shows with the help of Dean Michael Fazzolari. You'll also want to hear their commentary about old men at the gym! 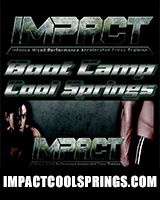 Then Ian interviews 2013 MP Olympia Competitor to discuss his experience on the big stage and his future plans. 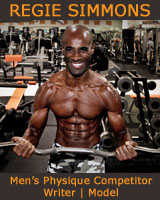 Physique Star Radio:(10-09-13) Physique Olympia Winner Mark Anthony Wingson. Join host Ian Lauer IFBB PRO as he welcomes the first ever Men's Physique Olympia winner Mark Anthony Wingson to the show. 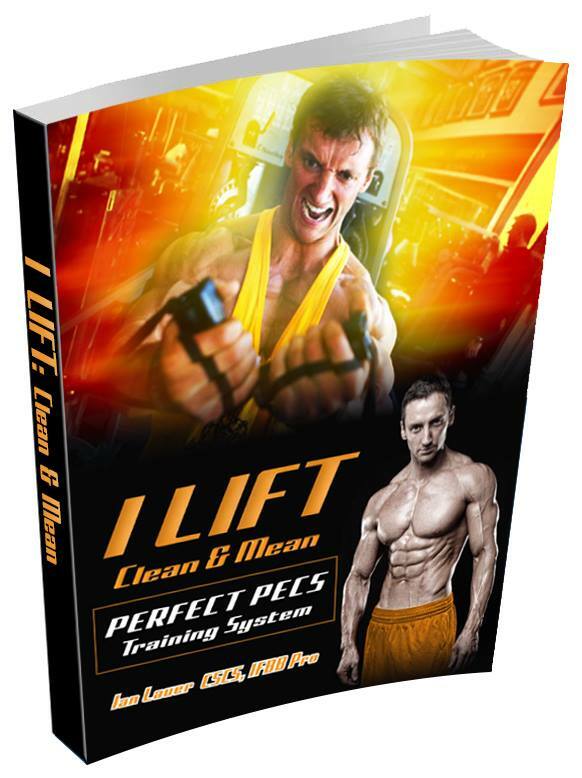 Have a listen as Mark shares his process from going from a bodybuilder to winning "The O" as a Men's Physique competitor. Then stay tuned as Dean Michael hops on the line to chat it up with Ian. 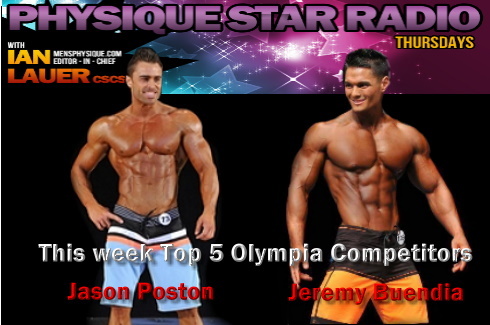 Physique Star Radio:(10-03-13)Top 5 Physique Olympia Competitors Jason Poston and Jeremy Buendia. 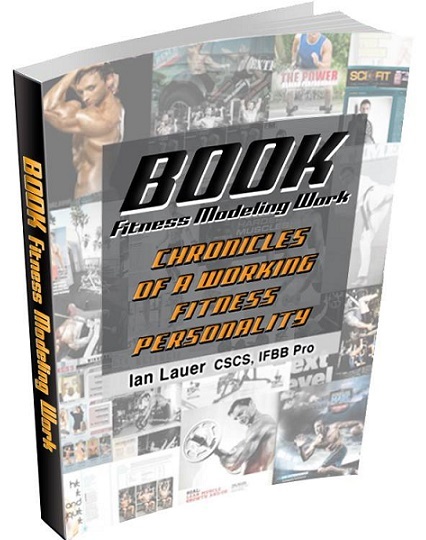 Join host Ian Lauer CSCS, IFBB PRO as he brings you the Men's Physique Olympia recap with Dean Michael Fazzolari IFBB PRO. 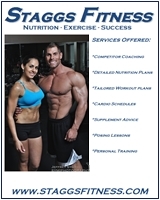 Also, make sure to stay tuned as Ian welcomes TWO of the Top 5 finishers at the Olympia. Both Jason Poston (5th) and Jeremy Buendia (2nd) hop on the line to discuss their experience on the Olympia stage.